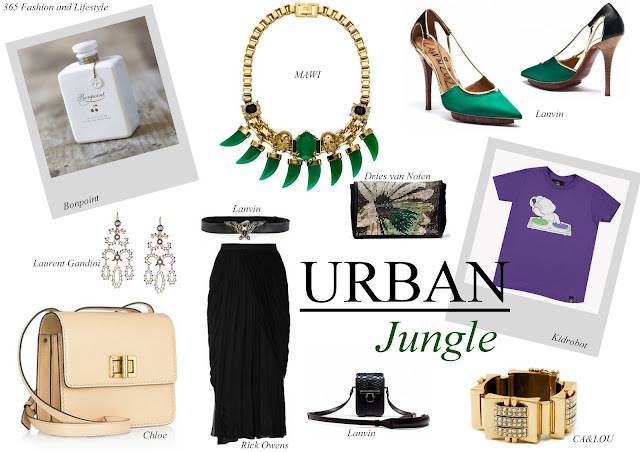 365 Fashion and Lifestyle: URBAN Jungle. Still scared? Just stop following trends for a while and just try to discover all the great pieces that are out there.